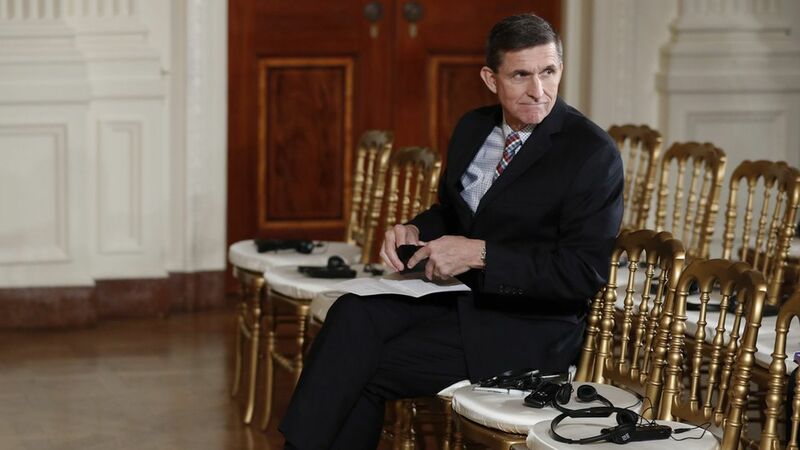 The Washington Post reported today that Trump's former national security advisor Michael Flynn told the FBI last month that he hadn't discussed sanctions during a conversation with Russia's ambassador to the United States before Trump took office. Why it matters: Flynn has essentially no chance of being prosecuted under the Logan Act, a 1799 statute that prevents citizens from engaging in unauthorized negotiations with foreign governments. (No one has ever been prosecuted under the Logan Act.) Lying to the FBI, however, potentially opens up Flynn to a whole new batch of legal trouble.